Minnesota’s ban on Sunday liquor sales goes back all 158 of its years. The argument against such law is consumer convenience, of course. The argument for them is that small, locally owned liquor stores can compete better by having a day where they don’t have to staff the store and still stay competitive. (Meaning: Would you keep shopping at Bob’s Booze Barn if you could get exactly what you wanted on your Sunday grocery run to Trader Joe’s?) We can expect the issue to arise yet again with the commencement of the new legislative session, and House Speaker Kurt Daudt believes this time it will pass. 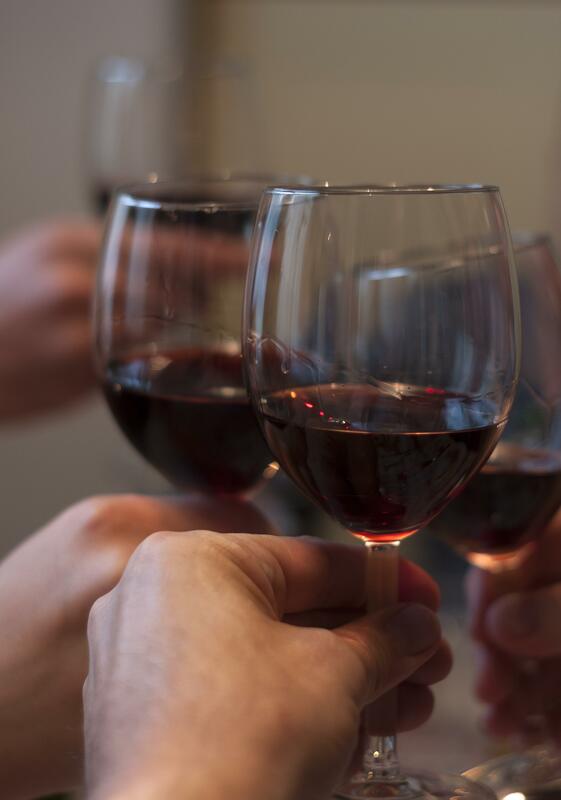 Minnesota holds special prominence in the history of regulating alcohol consumption. Remember that Minnesota congressman Andrew Volstead authored the legislation that would eventually become the Prohibition Amendment, which is why it was named the Volstead Act. Volstead lost his congressional seat in 1922. Prohibition spanned from 1920 to 1933, ands after its repeal Minnesota created its own Liquor Control Department in 1933 to enforce its Liquor Control Act. The department employed 12 agents in its first year, during which time Minnesota still had many dry counties, and alcohol bootlegging was a major enforcement concern. Ironically, prohibition years also highlighted Minnesota with the production of Minnesota 13 by Stearns County farmers. This was a distilled corn whiskey (i.e. “moonshine”) that was renowned and coveted across the nation. Voter eligibility and disenfranchisement is a subject this blog has looked at before, especially as it relates to felons. Different states have different levels of participation allowed by felons, with Minnesota falling somewhere in the middle by allowing felons to vote again after completing their entire sentence including probation. With this limitation in mind, Minnesota Statute §204C.12 states that election judges must give ballots to voters who have been challenged as ineligible to vote, but who self-certify that they are in fact eligible. 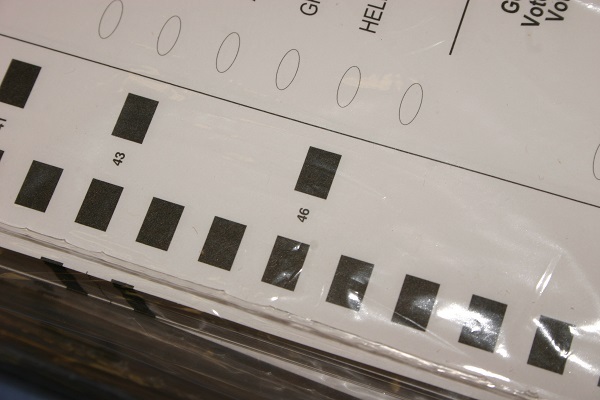 Recent local news presents the scenario where the polling roster might have someone marked as challenged due to status as a felon, as well as ward of the state, or non-citizen status. If the potential voter certifies that they are none of those things, election judges are being told that they should allow the person to vote. In a case currently filed in the Second Judicial District, the Minnesota Voter Alliance asserts that the polling roster should be taken as the final word, and that the election judges should not be allowed to override it by letting the person vote. They have encouraged election judges to refuse to follow the rule, claiming there is more election fraud in Minnesota than is officially acknowledged. The Minnesota Secretary of State’s office says that refusing to apply the rule is not an option, and that only a court has the authority to challenge the statute. (See how the Secretary of State’s 2016 Election Judge Guide explains how the situation should be handled.) In the delicate operation of conducting democratically sound elections, election fraud and voter disenfranchisement are the two opposite sides of the same coin. State officials have asserted that the danger of election fraud is minimal. 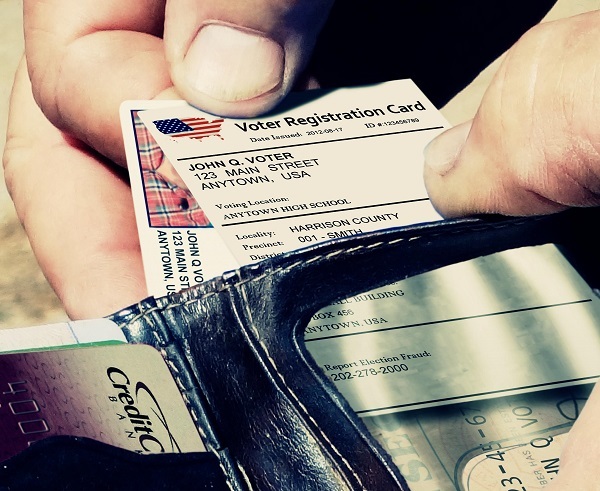 Other groups assert that the real danger is not fraud, but voter suppression. A judge will rule on this issue today (Friday), at least for purposes of the upcoming election. It could easily find its way to the Court of Appeals or the Minnesota Legislature, especially if there are close election results. 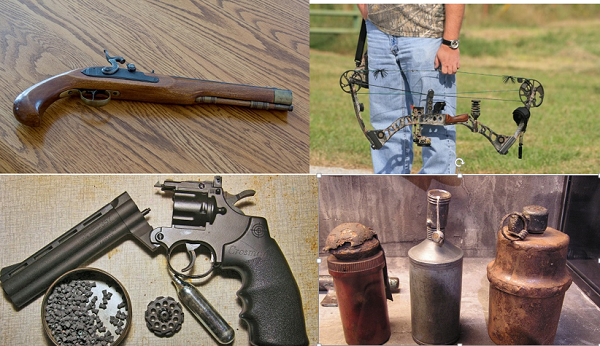 If you guessed that the flintlock pistol is the only weapon here doesn’t belong, then you are right! In applying the reasoning of Haywood, the compound bow, the canister grenades, AND the BB gun might all be dangerous weapons, but they are not technically firearms. Why? First, the Court held that it was not necessary to look at past decisions of whether or not BB guns were classed as firearms. And since the Minnesota Legislature had never bothered to officially define a firearm, the Court concluded it was appropriate to apply the plain meaning in defining a firearm. Sources including Merriam-Websters Collegiate Dictionary (“weapon from which a shot is discharged by gunpowder”’) and Black’s Law Dictionary (“weapon that expels a projectile …by the combustion of gunpowder or other explosive”) were consulted for their definitions. The Court then concluded that appellant’s BB gun was NOT a firearm, since it did not operate by a gunpowder explosion. Strictly speaking, the bow and grenades would not be either. The flintlock pistol WOULD operate via projectile and gunpowder explosion, and also has MN Stat § 624.712 defining it specifically as an antique firearm. Of course, future legislative action or court decisions might present us with a different game to play, with entirely different answers. We were stunned to learn of the recent demise of I-CAN! Legal’s online form system, which their website indicates is down due to “technical problems.” Its popular divorce pleading application was a mainstay of the Minnesota Courts website, and we were always happy to promote it t our pro se patrons seeking divorce. The I-CAN! tool allowed users to prepare customized divorce pleadings much more quickly and accurately than they could with the traditional printout forms. They could be saved and edited electronically at the patron’s convenience. 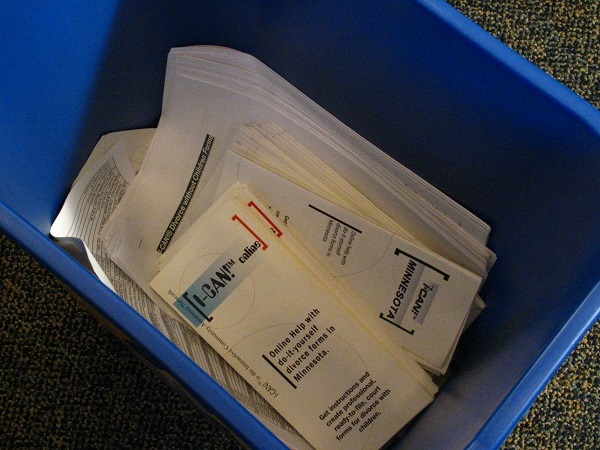 They were also more compact and involved less paper to contend with. I-CAN! offered users the added advantage of electronic discretion as they prepared their forms, which they could later print out and file at the time of their choosing. In comparison, the hardcopy forms are lengthy and cumbersome, with the entire packet for a contested divorce with children numbering well over 150 pages. The Minnesota Judicial Branch will no longer be offering I-CAN! on the Courts’ webpage, which it says is due to the company’s decision to no longer support the application. Website users are thus being directed to the od hardcopy forms instead. I-CAN! customers can still access their electronic documents that they have already prepared by calling 1-657-232-8281. Users who have other questions can always contact the state Self-Help Center at 651 259-3888. Considering how valuable I-CAN! was for pro se divorce pleadings, we look forward to the Minnesota Judicial Branch’s next electronic divorce application. Last week we learned of the passing of former Judge Kenneth Fitpatrick, who served the Ramsey district bench from 1986 to 1998. Looking back, Judge Fitzpatrick might share the same fate as the late Judge Olin Lewis in that his page in history will forever be that of the presiding judge of a history-changing trial. 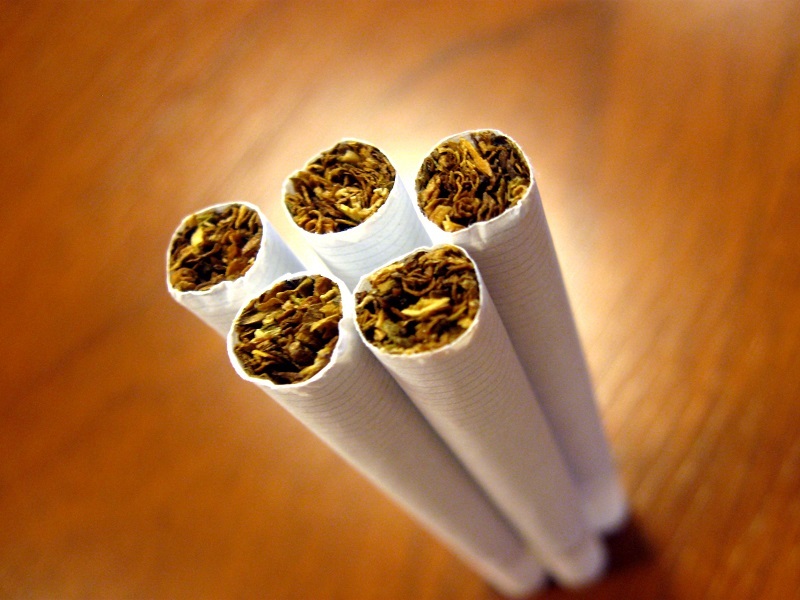 The case of State of Minnesota v. Philip Morris alleged a 50-year conspiracy to defraud America about the hazards of smoking, to stifle development of safer cigarettes, and to target children as new customers. Called the largest lawsuit in Minnesota history, the 1998 trial ended in a settlement agreement of roughly 6.6 billion dollars. This guts of this trial essentially boiled down to the discoverability of over 30,000 sensitive corporate documents, and Judge Fitzpatrick made historical rulings which forced the disclosure of said documents. R.J. Reynolds lawyers stated that they felt forced into the settlement by what they considered unfair court rulings and a biased judge, but these rulings were upheld all the way to the U.S. Supreme Court. And if jurors are to be appreciated for their fundamental role in our justice system, the 15-week sacrifice of the tobacco jurors should be noted. Then-Chief Judge Lawrence Cohen (also recently deceased) lobbied the Minnesota Legislature to pay the tobacco jurors lump sums for their hardship. Judge Fitzpatrick himself retired shortly after the long and stressful trial, citing health reasons. Much has changed when it comes to tobacco consumption and marketing since the time of this trial, which wasn’t so long ago. You might actually remember the hip and edgy Joe Camel ads gracing billboards and magazine pages well into the nineties. Bars and restaurants at one time not only permitted smoking, but encouraged it with the availability of cigarette vending machines (which bore warning signs not to purchase them if you were under 18). Even the recent restorations of the judge portraits involved tedious removal of yellow tobacco film from the canvasses, as smoking was once permitted and common in the law library. As the Law Librarian returns from vacation, it is amazing to behold the recent legal news in our community. Last weekend we learned of the passing of local legal icon and former Ramsey District Judge Larry Cohen. We also received news of the final breakthrough in the decades-long mystery of Jacob Wetterling’s disappearance. To properly acknowledge these recent happenings, we want to recognize the significant public service career of the late Judge Cohen, who also served as the mayor of Saint Paul. We also wish to extend our deepest condolences the Wetterling family as their long saga reaches its sad close. As the drum continues to beat steadily that legal markets and law practices are changing, be aware of some new books from the ABA that address these changes. 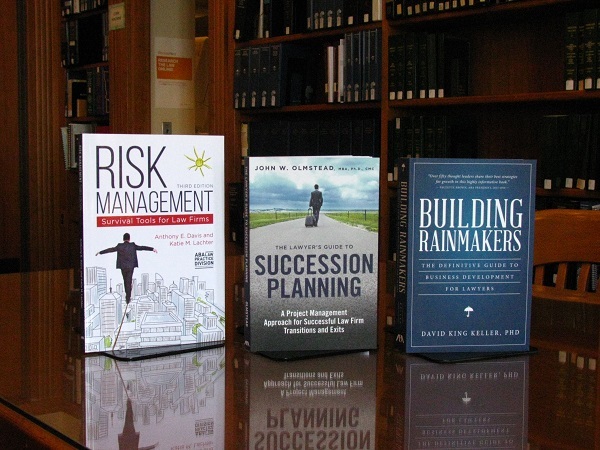 These books might be helpful tools as you chart the future course of your law firm, and avoid the hazards along the way. We also remind you of our 80th Anniversary celebration and free CLE coming up on Monday, September 26, 2016, so checking out one of these books will be easy if you plan to attend. The Lawyer’s Guide to Succession Planning: A Project Management Approach for Successful Law Firm Transitions and Exits by J.W. Olmstead. The purpose of this book is to provide guidance to all firms, but especially smaller ones. After examining the “silver tsunami” of senior attorneys headed for retirement in the near future, the book offers transition approaches and action plans for dealing with the inevitable departures. Case studies and sample agreements are included, as well as downloadable files of sample worksheets and agreements. Building Rainmakers: An A to Z Guide to Business Development Training by D.K. Keller. Business development is not a traditional legal skill, but nowadays it is a necessary one. This book is essentially an encyclopedia of business development training tools for firm management, including tips and tools from interviews with business leaders and rainmakers of leading firms. Risk Management: Survival Tools for Law Firms (3d Ed.) by A.E. Davis and K.M. Lachter. Significantly updated from its 2007 edition, this book covers recent sea changes in law that relate to technology, the financial crisis, and the rise of non-lawyers. Just “staying out of trouble” in the professional sense now involves much more than avoiding traditional malpractice and ethical snags. This revised book now includes special guidance for risk management and due diligence in light of these new forces. One of Minnesota’s earliest legal hangings happened here. Now that Brendan Dassey’s murder conviction has been overturned, it is timely that another overturned murder conviction comes into the news. This one, however, will not and indeed cannot end as Dassey’s apparently has. The 1944 case of George Stinney is not well-known, probably overshadowed by headlines of the war at the time. It started when fourteen-year-old George was herding his family’s milk cow in rural part of South Carolina, when two white girls happened by and asked young George about local flower picking possibilities. When the girls went missing, George joined the search party and revealed that he had seen them the previous day. As soon as the girls’ murdered remains were found, George went on record as being the last to see them alive. So when George’s parents were away from home that day, officials came and took away George and his brother. (His frightened sister watched from a chicken coop she was hiding in.) The officials whisked George into an interrogation, and emerged one hour later claiming that he had confessed to the murders. George was immediately transported to Columbia, SC where he was executed. The details of his electrocution are heart-wrenching, as he weighed only 95 pounds and was too small for the electric chair accessories. Stinney’s entire legal proceedings transpired over only 83 days. Though Stinney’s conviction was overturned in 2014 on grounds that his confession was false and coerced, his case is emblematic of the skewed justice that was typically experienced by black Americans in the Jim Crow South. Last week we learned that lawyers are currently planning to file a civil rights lawsuit on behalf of Stinney’s surviving family. Think hurried executions following convictions based on unsupported evidence could never happen in our fair community? One of Minnesota’s earliest executions left many doubts as to the subject’s actual guilt. Ann Bilansky was convicted in 1859 of murdering her husband with arsenic. The evidence brought against her was largely circumstantial, and consisted mostly of testimony from a witness with questionable credibility. Numerous petitions for Bilansky’s commutation were submitted to Governor Ramsey. Even the prosecutor himself wrote the day before her scheduled execution that he had come to experience “grave and serious doubts” about Bilansky’s guilt. 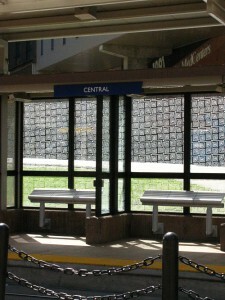 Nonetheless her execution was carried out publicly at Cedar and Fifth Streets (now the Central Station of the light rail), with about 100 spectators in attendance. She maintained her innocence until the end, proclaiming that she would find “justice in heaven.” With the 2016 election season cranking up, it’s noteworthy that both the Bilansky and the Stinney judicial proceedings were clouded by various political motives and ambitions of its participants. Her story is a fascinating read you can enjoy over Labor Day weekend. Wisconsin, North Dakota, Texas and North Carolina all had voter fraud laws struck down recently by various federal courts. In each case, the state law in question was found to disenfranchise nonwhite voters. North Carolina was the leader of this pack, with laws that the Court found to be tailored with “surgical precision” to disenfranchise black voters. All of these cases come a mere 3 years after the U.S. Supreme Court struck down essential parts of the 1965 Voting Rights Act in Shelby County v. Holder. In that case, the Supreme Court determined that the Act’s more “extraordinary measures” and “disparate treatment of the states” were no longer necessary tools to combat voter discrimination. Previously the Act had required that states identified with a history of discrimination obtain approval from the federal government before they could make changes to their election laws that might restrict voting rights. Looking at the named four states, only parts of North Carolina had been specifically targeted by the 1965 Act. But with the exception of Texas, the offending laws for each of these states had been enacted shortly after the Supreme Court’s Shelby County ruling. Minnesota enjoys high voter participation, likely the result of such voter-friendly tools as same-day and online registration. However, Minnesota’s voter registration has not always been completely inclusive. The word ”white” remained in the Minnesota statutory requirements for voter registration until 1868, and Minnesota only ratified the 15th Amendment in 1870. Even today, Minnesota’s big voter disqualifier remains the ineligibility of felons to vote until their civil rights have been completely restored, including (sometimes lengthy) time spent on probation or parole. It can be argued that the effect of felon disenfranchisement is disproportionately race-skewed, and some might say intentionally so, given that many such laws were enacted shortly after the Civil War. 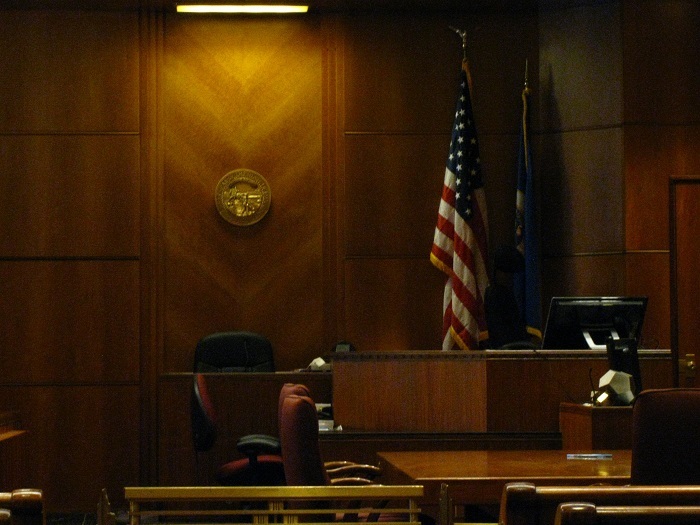 Be aware that today the 2016 Minnesota Sentencing Guidelines (MSG) go into effect. Now if you or a client have recently been charged with a felony, you probably don’t need to worry about these new updated Guidelines. As explained on the front page, the Guidelines only apply to “felonies committed on or after the effective date,” so the 2015 Guidelines would still apply to you. These are still available in the Guidelines archive, along with all of the other old Guidelines going back to the original 1980 version. The most notable change to the 2016 Guidelines pertains to drug offenses, essentially reducing penalties and enhancing treatment options for first-time offenders of small quantities. These changes were made as part of the goal of the Commission to send more addicts to treatment and reduce the state’s prison population. The Guidelines Commission adopted changes to reduce sentences for first-time offenders, and allow judges and prosecutors to use mitigating factors to reduce sentences for people with addiction issues. The commission added new aggravating factors, including selling drugs to a minor or selling drugs in a broad geographic area. Reflecting these changes is the incorporation of a whole new sentencing grid for drug offenders. The Guidelines still allow judges much discretion in sentencing due to its use of mitigating factors, aggravating factors, and suggested sentencing ranges. They also allow judges additional flexibility to make departures from recommended sentences based on various factors, for which the judge must submit a departure report. 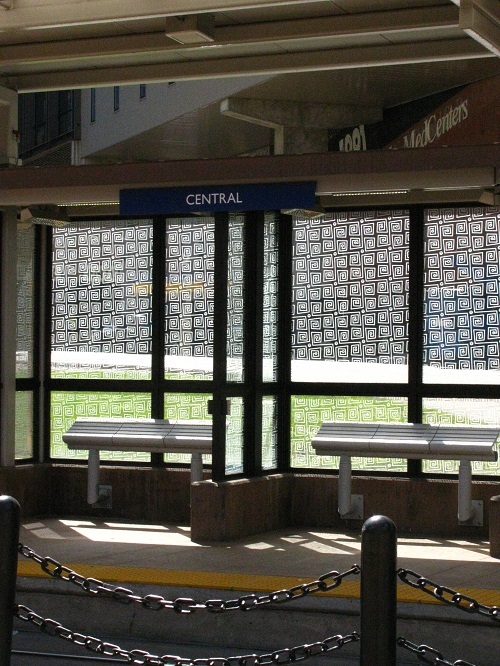 Earlier this summer Ramsey District Court Judge Judith Tilsen gave a thoughtful interview for Minnesota Public Radio about a judge’s role in determining sentences, including application of the MSG grids. When they first came about in 1980, the MSG were a groundbreaking tool. The Minnesota Sentencing Guidelines Commission was established by the Minnesota Legislature in 1978 with the task of eliminate gross disparities that might be related to race, income levels, or the judge who issued your sentence. Minnesota went on to become the first jurisdiction to implement state-wide sentencing guidelines drafted by a sentencing commission. Since their adoption, federal government has since adopted such guidelines and 19 states have also followed. Last week the 8-member U.S. Supreme Court released its opinion in the much-watched Birchfield v. North Dakota, which the Court heard in a consolidation with two other cases, including Minnesota’s own Bernard v. Minnesota. Remember that Bernard started as a 2012 police encounter on the river bank in Dakota County wherein the intoxicated-appearing defendant refused the breathalyzer test. It is significant because of Minnesota’s implied consent statute criminalizes the refusal to take a DWI test (instead of mere grounds for license revocation). (Minnesota adopted this more punitive law in 1989. See 1989 Minnesota Laws, Ch. 290, Art 10.) Minnesota’s statute also states that one who drives in the state consents to chemical testing of breath, blood, or urine. In its opinion, the Court (Justice Alito and four of his colleagues) held that the breathalyzer was not an intrusive test, and therefore its administration can be part of a legitimate search incident to a lawful arrest. The Court drew the line at blood tests, holding that they were too invasive to be part of a lawful search incident to a lawful arrest, and thus required a warrant. So, Minnesota’s implied consent statute still stands, at least as far a breath testing as concerned. Three of the justices disagreed that there was a difference in blood and breath tests for Fourth Amendment purposes. Justice Sotomayor (joined by Justice Ginsburg) dissented, pointing out that most breath tests in Minnesota are performed about 45 minutes after a person is detained, with plenty of time to get a warrant. Arguing the reverse, Justice Thomas’ dissent objected to “splitting hairs” between breath tests and blood tests, proposing that neither tests require warrants. The Court did not analyze the constitutionality of testing urine in this context, which one might guess falls somewhere between breath and blood in the Court’s Birchfield analysis. So what does this ruling mean for Minnesota and other states? Expect to continue seeing this gadget in the criminal justice arena, despite challenges to its accuracy and effectiveness.